The year 2017 has not been particularly conducive to genealogical pursuits as entertaining a busy toddler and coordinating an out-of-state move definitely take their toll on one’s available research time! However, I’m glad that I’ve met my personal goal of sharing a dozen blog posts over the course of the year, including ten family history stories, and that I’ve made several exciting genealogical discoveries along the way. I’ve also enjoyed continued collaboration with a cousin on our research into a family of Danish immigrants, with plans to co-author a book (eventually! ), and have connected with researchers located as far away as Germany and Denmark. In May, I took part in a moderated discussion about genealogical research prior to a performance of The House in Scarsdale at the Boston Court Performing Arts Center in Pasadena, California. As the autobiographical production included themes related to the playwright’s family history, it was an interesting discussion. Also in May, I was featured in a YouTube interview hosted by the NextGen Genealogy Network. Like all speaking engagements, this was out of my comfort zone, but it’s always a pleasure to chat with my friend and colleague Eric Wells. I made a brief appearance at the Southern California Genealogical Society Jamboree in June, my fifth year attending this event. I moderated a discussion, “The Next Generation: Young Genealogists and Your Society,” with panelists Lisa Medina, Deborah Sweeney, Eric Wells, Randy Whited, and Paul Woodbury, all of whom helped to make my first conference speaking engagement go as smoothly as possible. While at the Southern California Genealogical Society Jamboree, I co-hosted a meetup of the NextGen Genealogy Network where I enjoyed visiting with old friends and new. 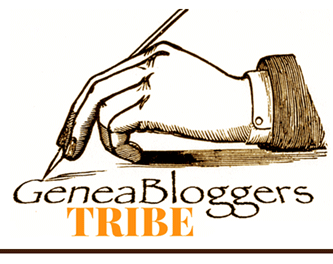 I continued to volunteer as Content Coordinator (and interim Treasurer) with the NextGen Genealogy Network through June, when I decided that after nearly four years with the organization, it was time to pass the torch to make way for fresh perspectives. The energetic young genealogists who make up its Leadership Team make me confident that the organization will continue to grow and thrive! Now, having recently relocated from Southern California to the Pacific Northwest, I am eager to become acquainted with the local genealogical community through the Seattle Genealogical Society, the Puget Sound Chapter of the Association of Professional Genealogists, and the 2018 Northwest Genealogy Conference. I also look forward to connecting and reconnecting with relatives who have also made the Pacific Northwest their home—and, once the dust has settled and boxes are unpacked, setting up my genealogy work space once again! This entry was posted in Professional Development and tagged family history, genealogy, NextGen Genealogy Network, Southern California Genealogical Society on December 12, 2017 by Melanie Frick. Since I began blogging in August 2013, I made an effort to never miss a single month as an opportunity to share a snippet of family history on this blog. Over the course of three years, I shared over one hundred research findings, favorite old photographs, and updates on my experiences at genealogy conferences and beyond. However, this past August, a special new addition to our family meant all self-imposed deadlines were off. I attended the Salt Lake Institute of Genealogy and shared what I learned on Adventures in Genealogy Education, a blog by Angela McGhie. While in Salt Lake City, I also logged a number of hours with old German records on microfilm at the Family History Library. 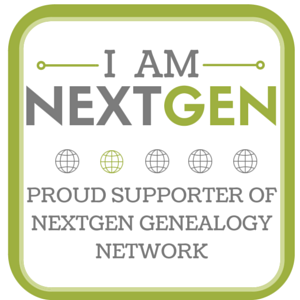 The NextGen Genealogy Network continued to occupy my time, and I contributed a resource for societies interested in engaging young genealogists. My proposal to lead a panel discussion on the same topic at the 2017 Southern California Genealogical Society Jamboree was recently accepted, and I look forward to the discussion with a fun team of panelists. 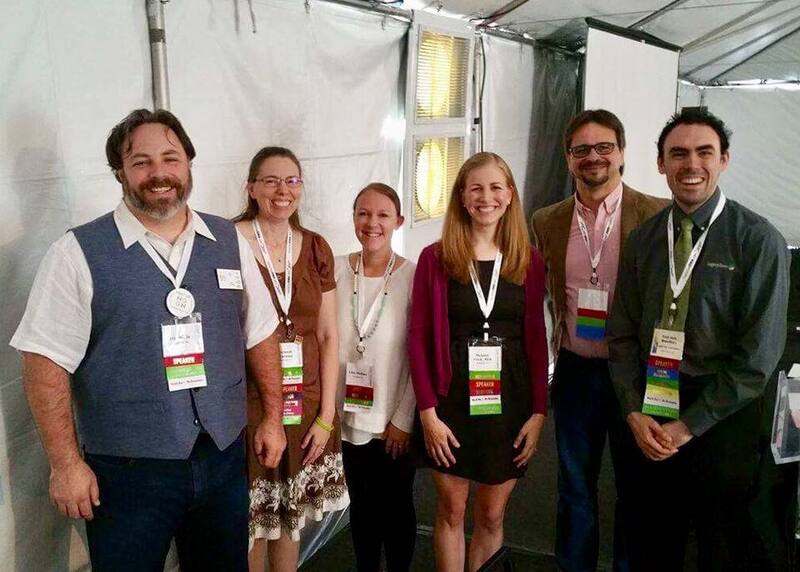 Speaking of the Southern California Genealogical Society Jamboree, I attended in 2016 for the fourth time, hosted a meetup of the NextGen Genealogy Network, and was honored to receive the Suzanne Winsor Freeman Genealogy Grant, with many thanks to Denise Levenick, blogger behind The Family Curator. Through the month of August, I also continued in the position of editor of the APG eNews for the Association of Professional Genealogists, as well as in a volunteer position as a proofreader of the NGS Magazine for the National Genealogical Society. I thoroughly enjoyed being involved with these incredible organizations. 2017 is likely to be a less-involved year, genealogically-speaking, but I look forward to researching, writing, and sharing many more family history stories in the months to come! This entry was posted in Professional Development and tagged Association of Professional Genealogists, family history, genealogy, NextGen Genealogy Network, professional development, Salt Lake Institute of Genealogy, Southern California Genealogical Society on December 30, 2016 by Melanie Frick. 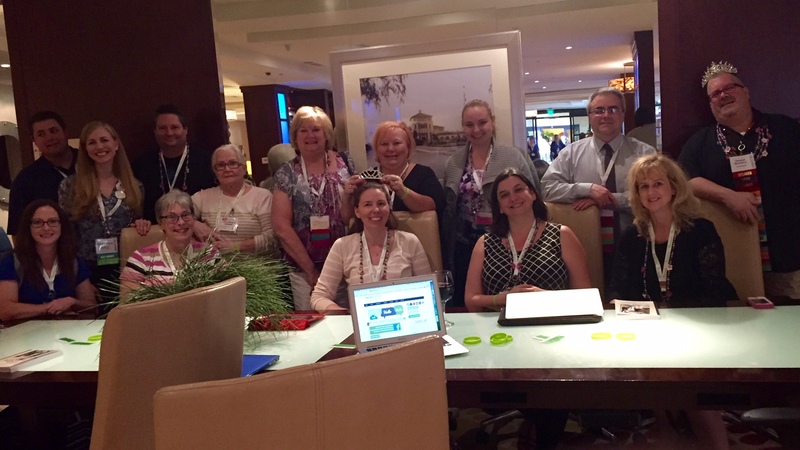 Last week was spent at the National Genealogical Society’s 2015 Family History Conference in St. Charles, Missouri. This was my third NGS conference in as many years, and as always, it was a fantastic time of education, inspiration, and connecting with colleagues and friends. Despite missing the first morning and final afternoon of the conference, I managed to pack in fourteen sessions in addition to the NGS luncheon and a lovely breakfast hosted by Findmypast. (No, I didn’t get much sleep.) From legal lingo with Judy Russell to tracing kinships through indirect evidence with Elizabeth Shown Mills, I came away with plenty of new ideas for tracking down some of my more elusive ancestors. 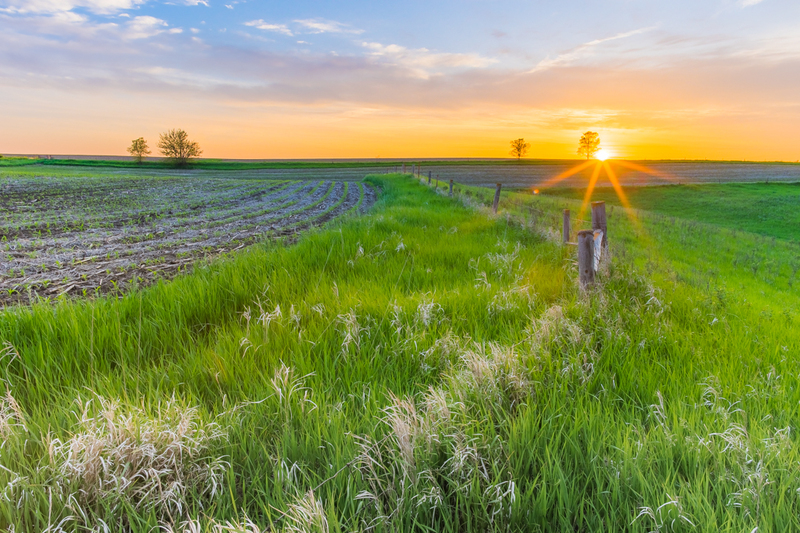 Other sessions ranged from Federal Military Pensions to Scandinavians in the Midwest, and I also enjoyed learning about Illinois resources, pre-statehood and beyond, as a number of my ancestors entered Illinois Territory more than two hundred years ago. One standout session was Baerbel Johnson’s “So You Think You Want to Get Married: German Marriage Records, Laws, and Customs.” Let’s just say that all of the obstacles in the way of marriage during different points in German history – including age restrictions (brides had to be twenty-two and grooms had to be twenty-five! ), parental permission, proof of means of support, and taxes galore – go a long way in explaining just why so many German children may have been born out of wedlock. My favorite discovery from a session? That would have to be HistoryGeo.com, a resource that maps “First Landowners” and can pinpoint the exact site of your ancestor’s land on Google Maps in just a few clicks. This eliminates the need to painstakingly cross-reference historic plat maps with modern road maps as I did last summer when identifying the location of the homestead of one of my ancestors. 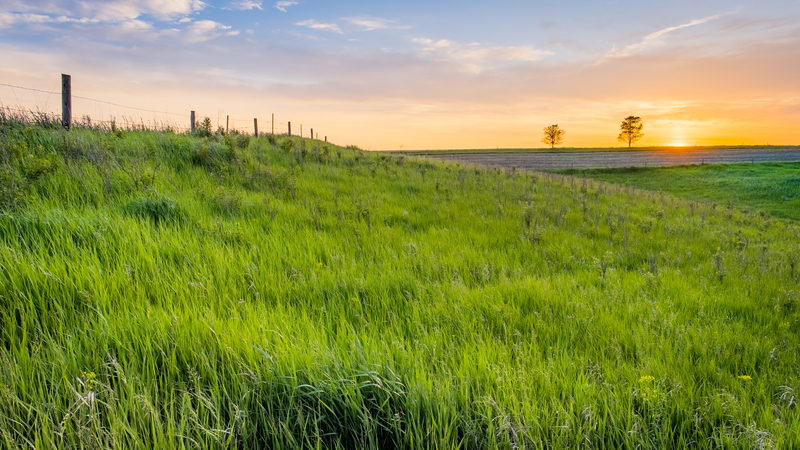 If you have any first landowners in your family tree, this is a resource you won’t want to miss. At this year’s conference, I especially enjoyed getting to spend time with two fellow members of the Leadership Team of the NextGen Genealogy Network. We hosted an informal meetup event for other young genealogists in their twenties, thirties, and forties – and those who lend their support, including a friend of mine from graduate school. A handful of us stuck around to swap our best family stories into the night, and from black sheep to DNA discoveries, we covered it all. It was the perfect way to pause and unwind halfway into the conference! All in all, I was impressed with the stellar organization of this year’s conference by the National Genealogical Society, the St. Louis Genealogical Society, and conference center staff, as well as the tireless speakers, volunteers, and exhibit hall vendors. The conference center was a short walk from my hotel, and there was a Cracker Barrel in between – what more could one want? Oh, food trucks, of course. 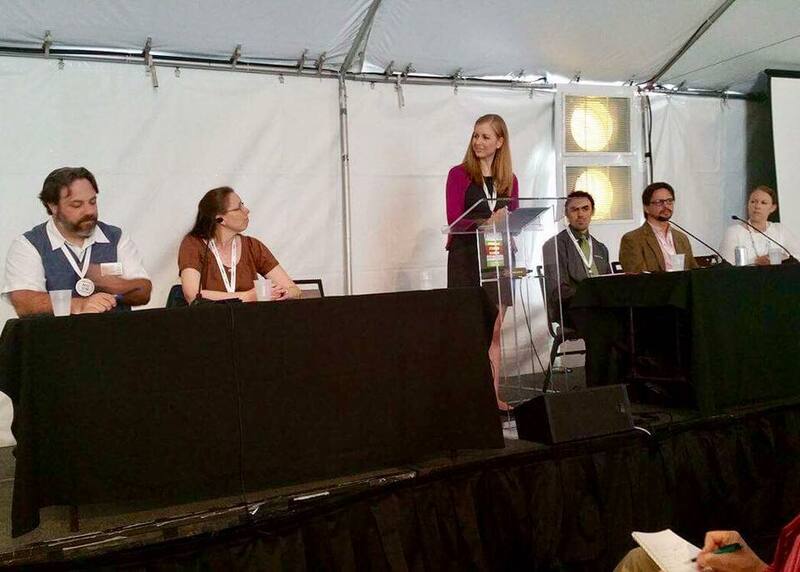 Lots of fun details of the conference were captured on Twitter under #NGS2015GEN. I didn’t have the chance on this trip to explore what historic St. Charles and St. Louis have to offer, but I will definitely need to return at some point for a research venture – after all, my southern Illinois ancestors settled just a couple of hours away. Now I know how to find their land! Read about the 2014 NGS Family History Conference (Richmond) here. Read Ten Tips for NGS Family History Conference Attendees here. 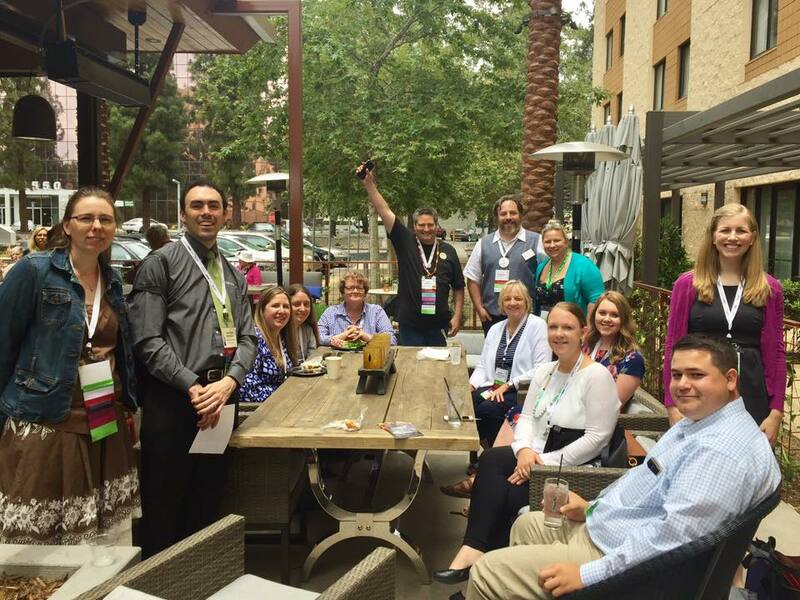 This entry was posted in Professional Development, Travel and tagged #NGS2015GEN, conference, family history, genealogy, National Genealogical Society, NextGen Genealogy Network, NGS, professional development on May 19, 2015 by Melanie Frick.